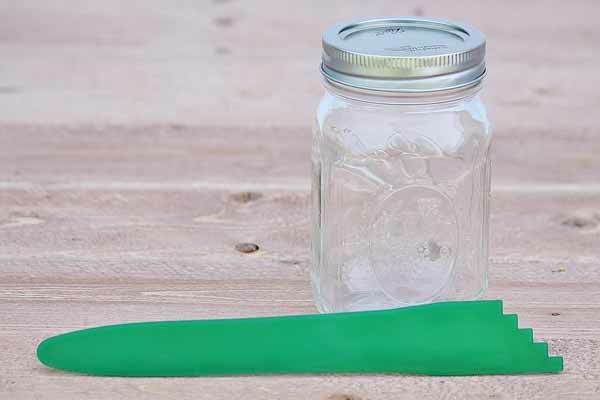 This handy tool is the safest way to remove air bubbles from canning jars. 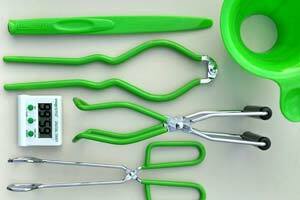 The specially designed canning spatula removes air bubbles with easy visibility. 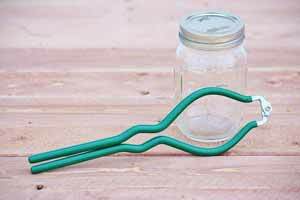 Heat-resistant plastic prevents scratches to jars. *Color may vary.